When you have a site or blog that has been running for years, and you may start to see that your numbers are dropping, visitors are not returning, and conversions are decreasing. The question is: why? When you have a site or blog that has been running for years, and you may start to see that your numbers are dropping, visitors are not returning, and conversions are decreasing. What's affecting your site's performance can't be summed up in a one easy answer. 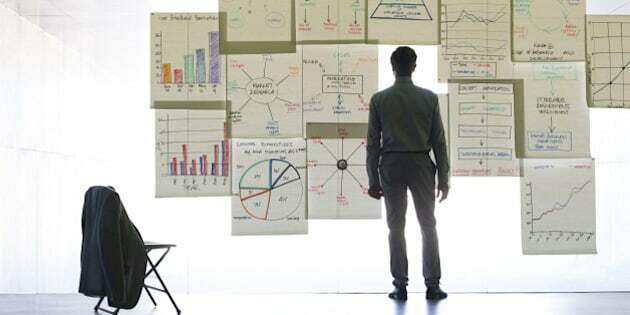 As a marketer, businessperson, or entrepreneur, you should be keeping an eye on a lot of factors to better understand what is impacting your site, but there are some areas of focus you pay special attention to. Is my site mobile friendly? How can I know and what should I fix? Is my site's speed optimal? How can I make it faster? 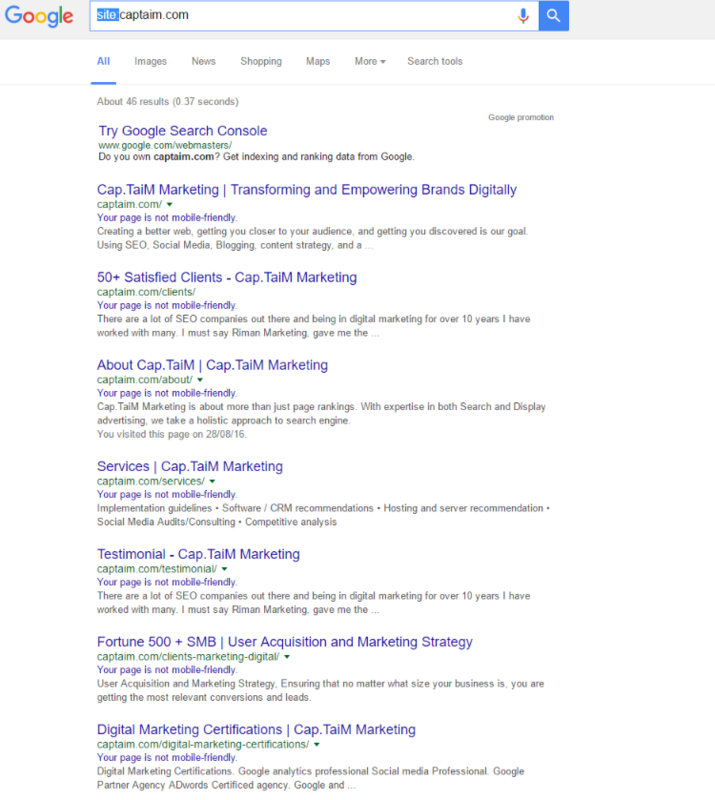 Is my site ranking on search engines? How can I test this? Does my site contain coding errors? How can I fix it? Are search engines and browsers reading my site properly? Is my site compatible? 1. Is my site mobile friendly? How can I know and what should I fix? Put away your smartphone because Google has an amazing tool called google Mobile-Friendly Test Tool that will give you an answer as to whether your site has a mobile-friendly design, look, and feel. Is the text on the site too small to read? Is the content on the site wider than the screen? Are links too close together? Is your site harder to navigate on mobile? 2. Is my site's speed optimal? How can I make it faster? 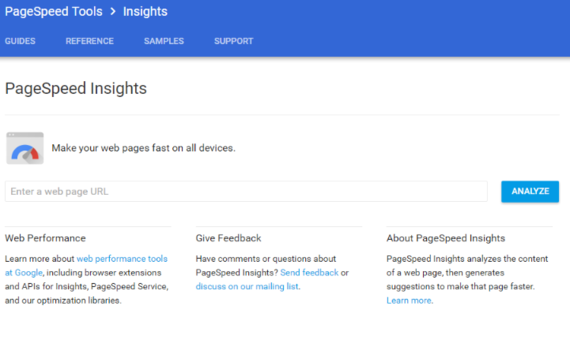 There's a rather simple solution to the problems posed by both questions here, the PageSpeed Insights tool. 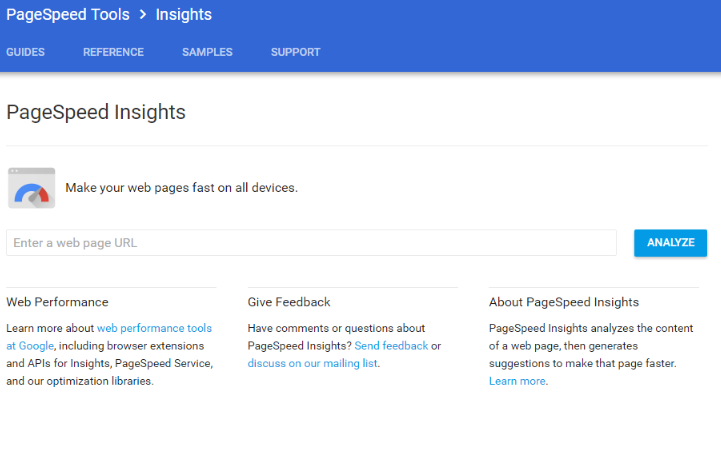 Essential to the maintenance of web content, what is exceptional about the PageSpeed Insights tool is that it tells you what makes your site faster across all devices. Why is site speed important? Well, seeing that our collective attention span is getting shorter and shorter, making visitors wait any time between 4-10 seconds will likely lead to a lost conversion. And let's not forget the fact that all search engines consider site-speed as a ranking signal. 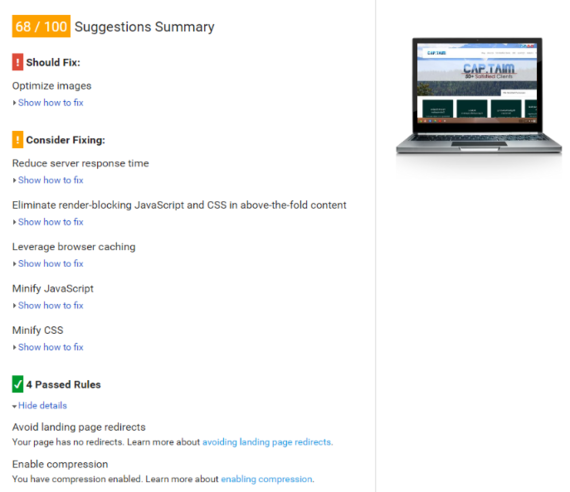 So what questions can PageSpeed Insights answer? ●	Are you using legible font sizes? ●	Is your viewport configured correctly? ●	Are your images configured for optimal performance? ●	Is your server response time optimal? 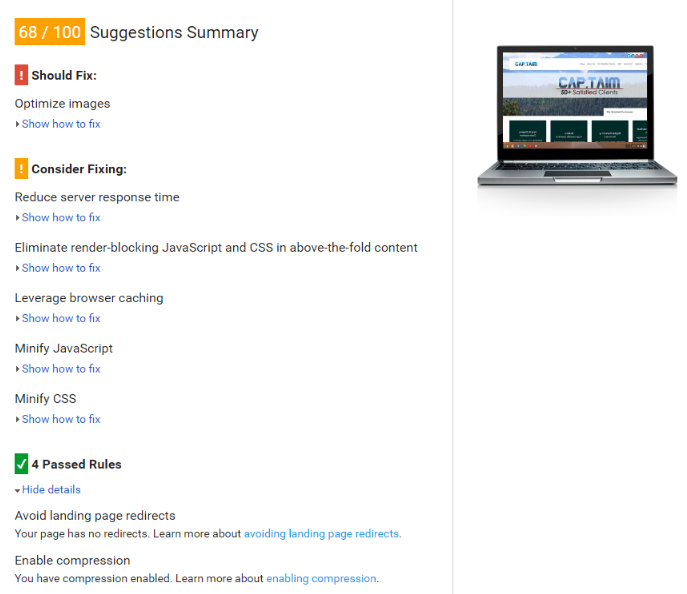 ●	Are you leveraging browser caching? ●	Are you misusing landing pages redirects? 3. 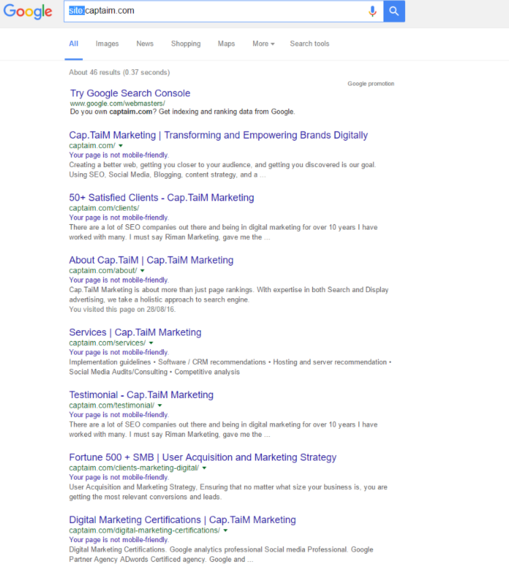 Is my site ranking on search engines? How can I test this? One of the most useful tools that many marketers aren't capitalizing on is the Google search tool, meaning the search engine itself. As obvious as it sounds, using Google can provide you with tons of details on how your site is ranking. That being said, there is a not-quite-as-obvious way to use Google when tracking your site's performance. The best way to see if your site is being indexed is by just adding "site:" before your site's URL. Google will then return the search results within the specific URL, and if your site doesn't show up in the results, it means your site is not indexed. 4. Does my site contain coding errors? How can I fix it? Are search engines and browsers reading my site properly? Is my site compatible? Owning a site that contains absolutely no coding errors is quite rare. If anything, it's more normal that a site has coding errors. You see, after many updates and changes, errors can begin piling up, entirely unbeknownst to you. And the more this happens the harder it gets for search engine spiders(bot) or browsers to go through your page. Some pieces of important code (such as Google Analytics, if placed at the bottom of the page) will not load properly and not record visits or conversions. All in all, it is important to test your site constantly and fix any issues immediately. My advice is to test your site, print the page in PDF, and send it to your programmer to get the problems sorted. Don't wait another minute and have users be frustrated by your site's poor performance. My advice is check your site across all these tools right away, print the results, and send them to your marketer, programmer, and SEO expert. Ensure everything is handled right away and enjoy a site that has reached a new level of optimized performance.